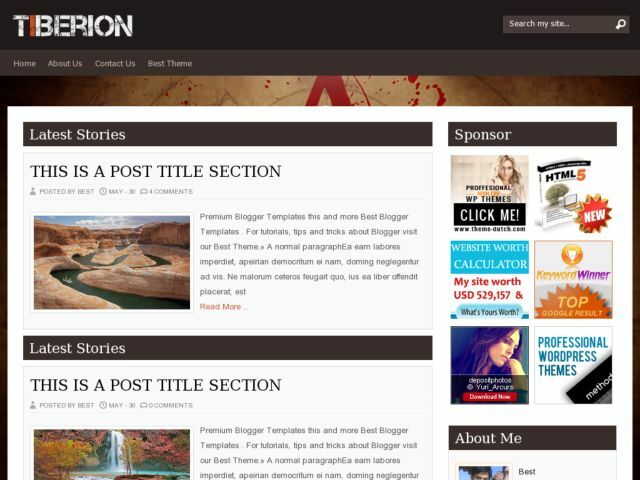 Descriptions : Tiberion Blogger Template is a free blogger template converted from wordpress theme. 2 columns, right sidebar, black and white, search ready, auto readmore and magazine type. Suitable for all type of blogs.